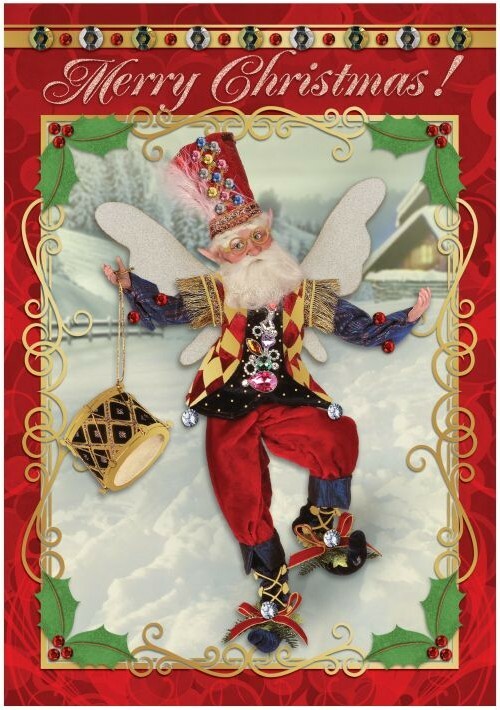 Featuring Mark Roberts Christmas Fairy Cards Boxed Christmas Cards Collection. All the latest New Releases for this year as well traditional all time favorites. Christmas Cards and Christmas Gifts by Mark Roberts. All images and text are © Mark Roberts Fairies Christmas and More. Front: Season’s Greetings!,Inside: May your Christmas be Merry and Bright! Mark Roberts Fairy Santa Christmas Cards. Boxed Set of 8 Cards w Envelopes. Glittered and Embossed Boxed Christmas Cards by Mark Roberts. Front: Merry Christmas!,Inside: Christmas Cheer Throughout the Year!. 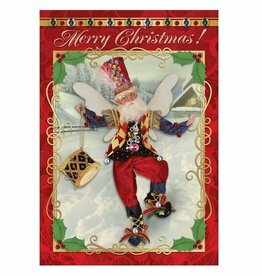 Mark Roberts Fairy Santa Christmas Cards. Boxed Set of 8 Cards w Envelopes. Glittered and Embossed Boxed Christmas Cards by Mark Roberts. Front: Happy Holidays. Inside: all i want for CHRISTMAS is YOU!. Mark Roberts Fairy Santa Christmas Cards. Boxed Set of 8 Cards w Envelopes. Glittered and Embossed Boxed Christmas Cards by Mark Roberts.